2011 marks the 50th year in business for John Guest Limited, a significant milestone for a family owned and family run organization that promises to keep the integrity of the product paramount. We celebrate 50 years of innovation, continuous UK manufacturing and an absolute commitment to quality. It’s very rare for manufacturers to retain values and principles for 50 years, but we strongly feel that this has proved our greatest asset. 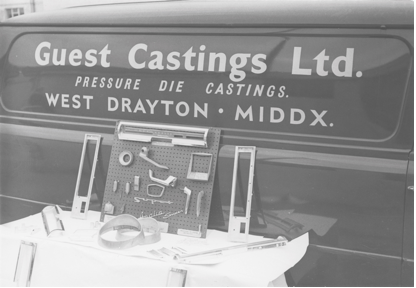 Since the early 1960’s when Mr Guest opened his factory gates for the first time, manufacturing has gone through great change. However, he strongly believed, and the firm he led still do, that having a principled set of values focused to ensure that the best quality products are delivered with the best quality of service, is an asset and competence that delivers a strong platform for success regardless of where you are based in the world. John Guest is one of an increasingly few band of product manufacturers who have a fully integrated supply chain which originates in product and tool design and continues through to final product assembly, quality control and dispatch. Aligning this structure with a passion for invention has enabled John Guest to continue to be the global leader in push- fit fittings. 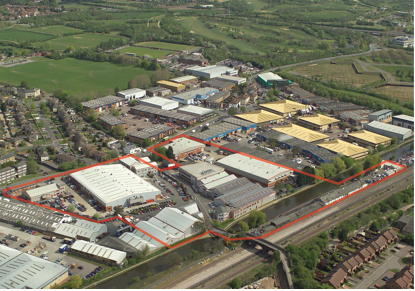 Consistent investment in leading edge technology over the past 50 years has not only allowed the company to grow considerably but to also make certain that product quality is never compromised; an outcome of the beliefs of the company’s founder, the late Mr. John Guest, and still the guiding view today. John Guest is now the push-fit market leader in a wide variety of industries. These include, the automotive, plumbing, drinks dispense, pneumatic and fibre optic markets. This sector diversity provides the great advantage of being able to provide original solutions to a wide variety of application challenges. This is not only interesting from a design perspective but also allows John Guest to continue to push the boundaries on what can be achieved with advanced push-fit technology. 50 years of quality and innovation. We are very excited for what we’ll accomplish in the next 50!